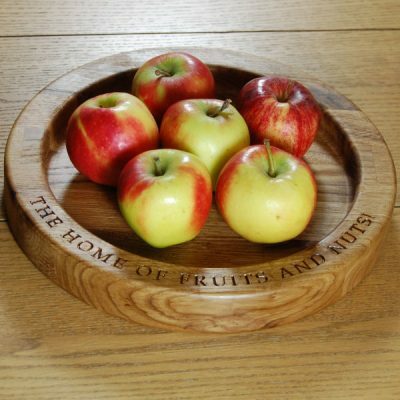 We have been busy in the workshop and are pleased to announce the introduction of our range of extra large wooden personalised chopping, cheese and carving boards. 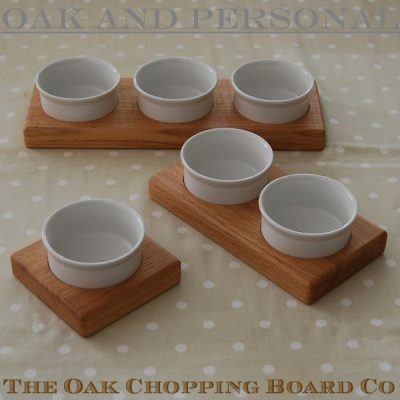 These boards all measure 38x50x4cm, and we feel will be large enough for any chopping or serving task. 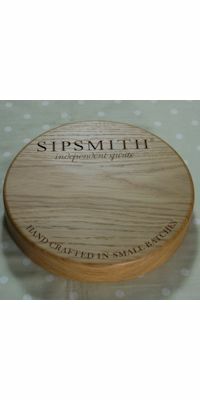 We have added this size to our extensive range of boards as on a number of occasions we have been asked whether we make our boards in sizes larger than those stated. Having previously made a few to custom dimensions for customers, we have settled on 38x50x4cm as boards of this size have proved to be the middle ground that our “extra large” customers have requested. As with all our products, the extra large boards are designed and hand made in our West Sussex workshop and are some of the largest personalised boards available on the market. The boards weigh around 6.5kg so as standard they come with recessed handles. For those who prefer a more rustic look we can fit hand forged wrought iron handles in lieu of recessed ones – just specify when ordering. 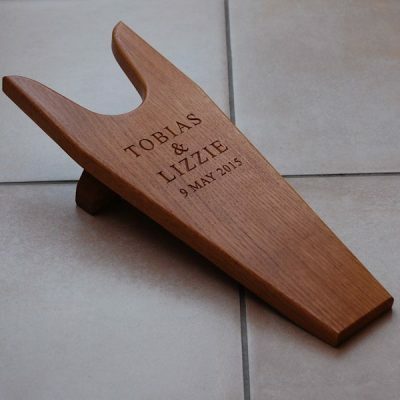 With these boards we offer our usual extensive range of personalisation and engraved options including engraving text in a range of fonts on the edges, face and/or a hidden message underneath. We can engrave text, 2D or 3D motifs, personalised ciphers or even something from an image you supply. 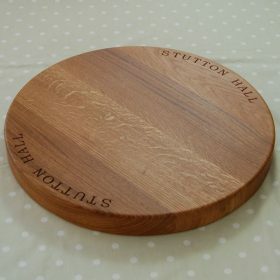 As the boards are 38cm wide there is even space, despite the handles, to have engraving on the ends of the board if desired – ideal if you have a long message or lots of names you wish to include. 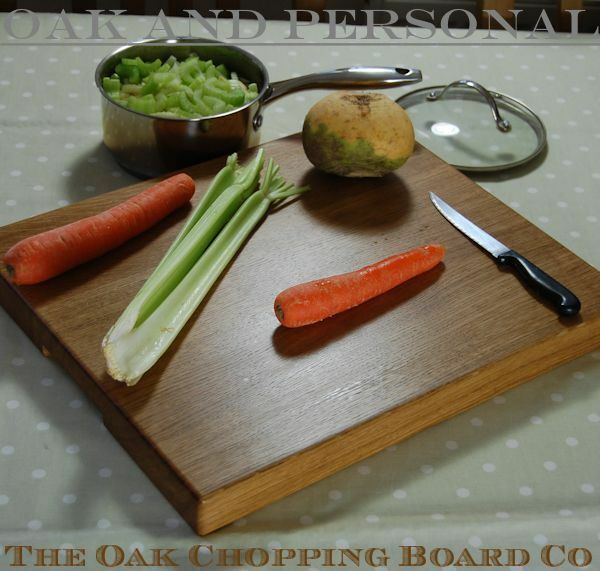 We have tried to offer all the options and variations of our smaller boards in these extra large boards, particularly on the extra large wooden carving boards which include the option of spikes to hold the roast while carving. These extra large boards are going to make a statement wherever they are placed or used, so we do all we can to ensure they exude quality and demonstrate the natural beauty of the prime A grade oak timber used in their construction. After initial sanding with 120 and 180 grit paper, followed by a final sand with 1200 grit paper, each board will receive its first application of anti-bacterial oil. Over the course of the following few days it will be very lightly sanded and re-oiled a number of times to provide a stunning finish that is food-safe. These boards are both extra large and extra special, so why not treat yourself or a loved one today? 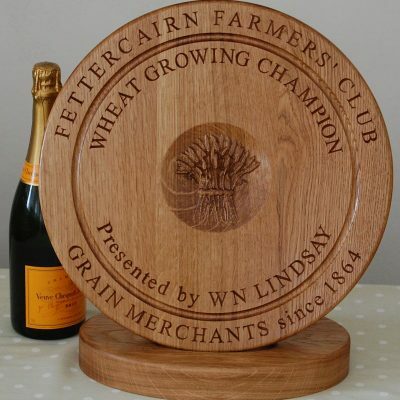 If you would like advice on engraving ideas, or have any questions about these boards or any of our other products, please do not hesitate to contact us via email or on 01903 650540.